By design or by accident, whatever the Indian Olympic Association (IOA) does is viewed with scepticism. By design or by accident, whatever the Indian Olympic Association (IOA) does is viewed with scepticism. It may be because of its shady past, history of nepotism and surreptitious ways of functioning over the years, even if the intention is noble. Ostensibly, the scepticism is there this time too, on the eve of the Special General Meeting in New Delhi. The words ‘amendment’ and ‘constitution’ are volatile enough to foment suspicion and raise doubts in the minds of sports lovers and experts. The two changes are not trivial either. First change is in the number of senior vice presidents and vice presidents. Right now the IOA has one senior VP and eight VPs. IOA is proposing to add one in each position. This move, according to insiders, is being done to please some of the members who helped the present regime during the last elections. The name doing the rounds for this post is former AITA president Anil Khanna who withdrew his president candidature last elections. IOA already has RK Anand as the senior vice president. 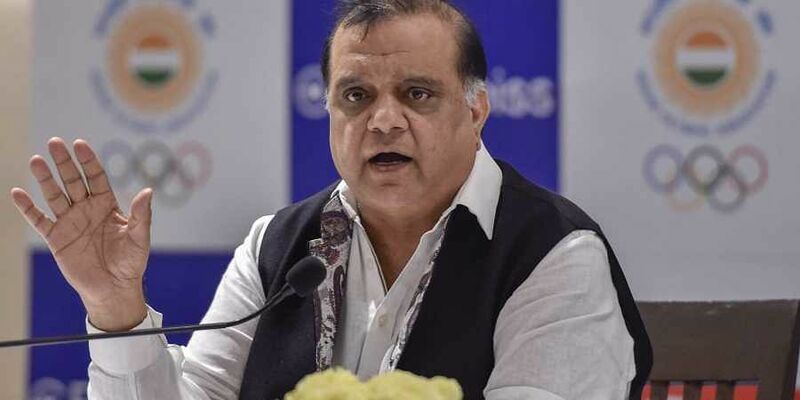 IOA president Narinder Batra elucidates succinctly. He feels the constitution needed to change to accommodate them because representation has increased along with the country’s population and states. “So we thought we should also increase our numbers in key positions,” he says. The names may not be announced on Friday. However, what seems to be a bit of a concern is the role of the two senior vice presidents. The role is quite defined now. He/she acts as someone who takes charge when the president is not available. VK Malhotra, as senior VP then, became the acting president when Suresh Kalmadi was suspended in 2011. As per the existing constitution: “In the absence of the president, the senior VP shall preside over the meetings. In the event of prolonged absence of the president, the senior VP will take over the duties and responsibilities of the president...” It needs to be seen how the charges would be allocated to each of the senior VPs. If the president doesn’t clear things, then it may cause trouble. As Batra explains, time will be defined — “... who had held the office and were elected members of the preceding five ECs of the IOA...” “Earlier it was vague and this will clear ambiguity. So amending was necessary.” This will pave way for people who were not in IOA due to suspension or other reasons eligible. Some members are not convicned with this too. Friday will be an intriguing day in the IOA office, it might even change how it functions.